New Saffron is a family run business that uses time-honoured recipes that have been passed down the generations to delight their customers with traditional and contemporary dishes, served in a wonderful atmosphere. 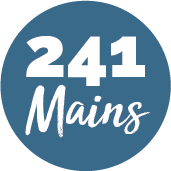 Their menu has a wonderful selection food, with delicious flavours, from their chicken bora to their king prawn biryani. 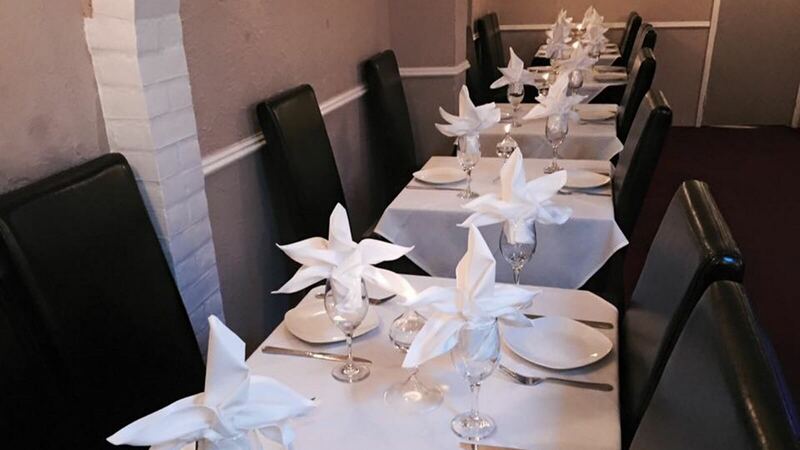 Their goal is to give you an authentic and traditional dining experience in the world of Bangladeshi cuisine.